Viknesh Vijayenthiran November 10, 2011 Comment Now! 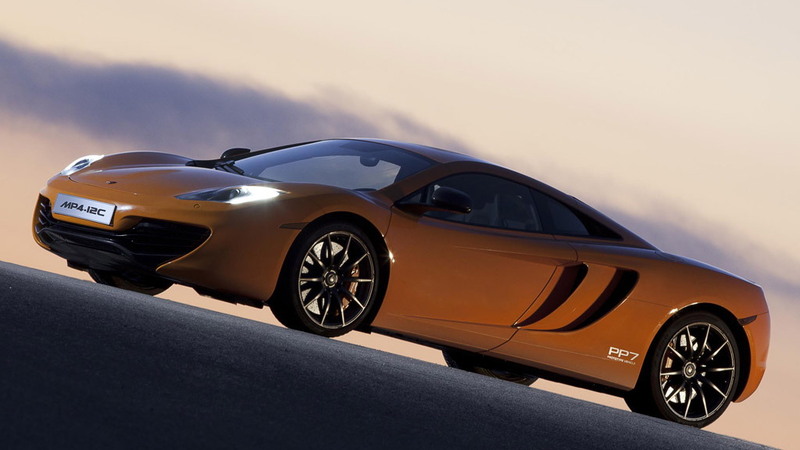 Yesterday we learned that McLaren solved a software glitch that had plagued several of its MP4-12C cars delivered to customers overseas. Today we have news that McLaren’s first road-going car since the legendary F1 won’t attract a gas guzzler tax when it hits the U.S. market. 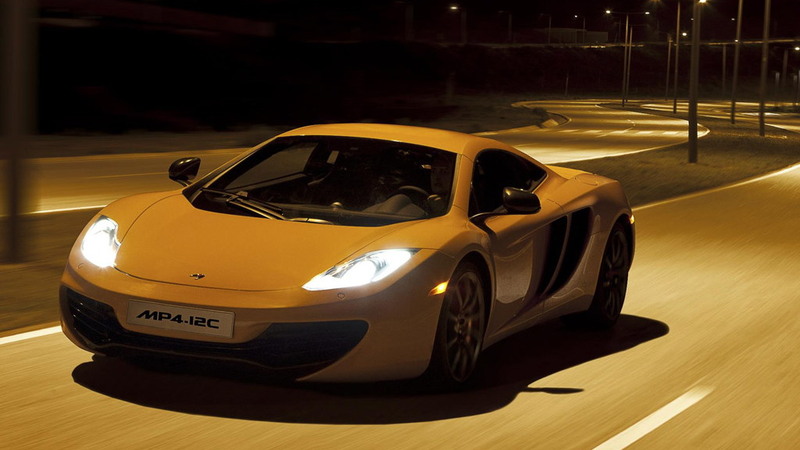 Despite developing upwards of 592 horsepower and 440 pound-feet of torque, the McLaren MP4-12C has received an official EPA gas mileage rating of 15/22 mpg city/highway or 18 mpg combined. That means it will escape the punitive federal gas guzzler tax, which was first noticed by Inside Line. The same can’t be said for the MP4-12C’s closest rival, the Ferrari 458 Italia, which the EPA rates at 12/18 mpg city/highway and has an associated gas guzzler tax of roughly $3,000. 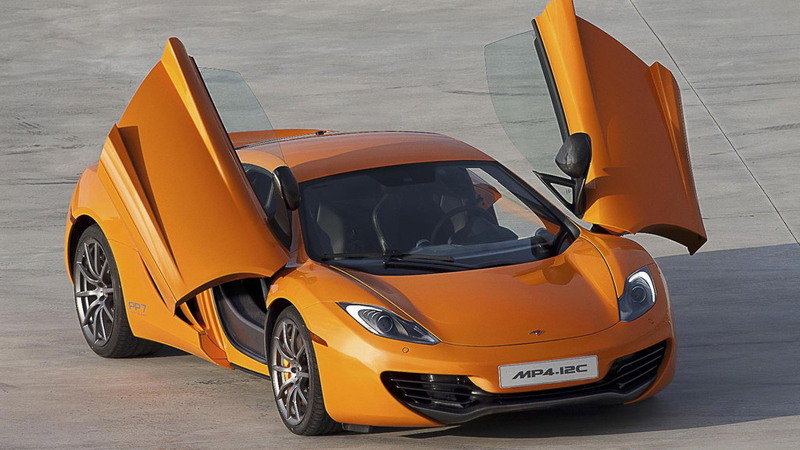 The key is the McLaren’s advanced powerplant. 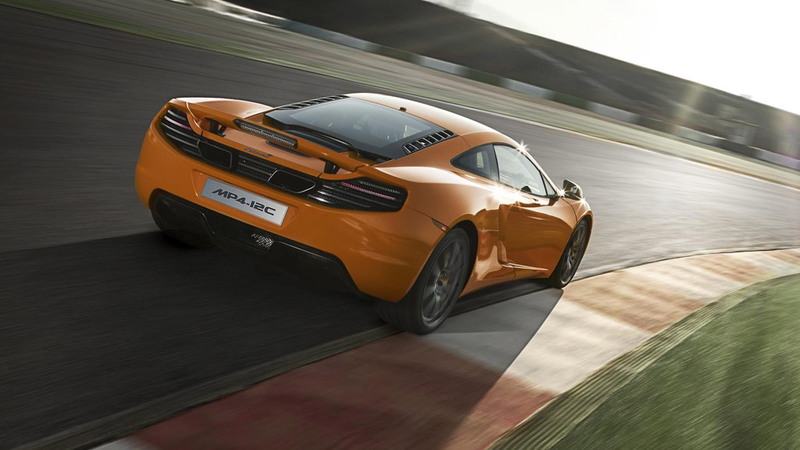 Displacing just 3.8-liters, which is relatively small when compared to some of its competition, the twin-turbocharged V-8 engine in the MP4-12C delivers its power at greater efficiency than any other car on the market with an internal combustion engine--including hybrids. The engine revs to 8,500 rpm, has quick transient throttle response and delivers its torque throughout the rev range. A staggering 80 percent of torque is available from below 2,000 rpm, ensuring great driveability and no need to floor the throttle to deliver performance like in some of its naturally aspirated rivals. 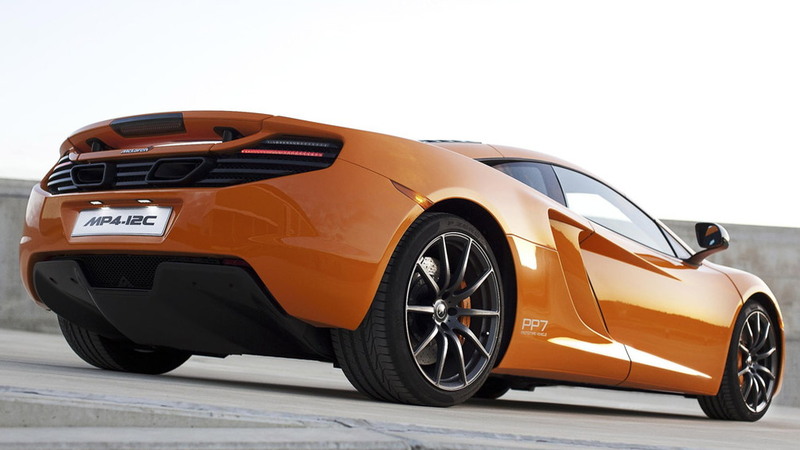 The only bad news is that U.S. buyers interested in the car will have to wait a little while longer due to McLaren’s recent decision to halt deliveries worldwide while it developed a remedy for the aforementioned software glitches. U.S. deliveries are now scheduled to take place in early January. Roughly 500 examples are headed to the U.S., each of them priced from $229,000. Hopefully we’ll get a chance to bring you a first drive report, but in the meantime click here for full details on the car.